NORTHERN suburbs property owners get set for a rate rise. A rate increase will help Council pay for infrastructure projects says Lord Mayor Gordon Bradbery. PHOTO: Warren & Diana Ackary. The Independent Pricing and Regulatory Tribunal (IPART) has approved Wollongong City Council’s application for a special rate variation. Council in February agreed to apply for a rate rise for three years of 6.13 percent, 6.23 percent and 6.24 percent. Wollongong Lord Mayor Gordon Bradbery said the decision to apply for the variation was not one that was made lightly. “We had already achieved operational savings of $20 million before embarking on this process,” he said. The approval of the rate rise means the draft annual plan and budget, which was put on public exhibition in May, will be able to be considered in full by Council at its June 23 meeting. General Manager David Farmer said a rate increase is a vital step in ensuring Council keeps its community assets in good shape. 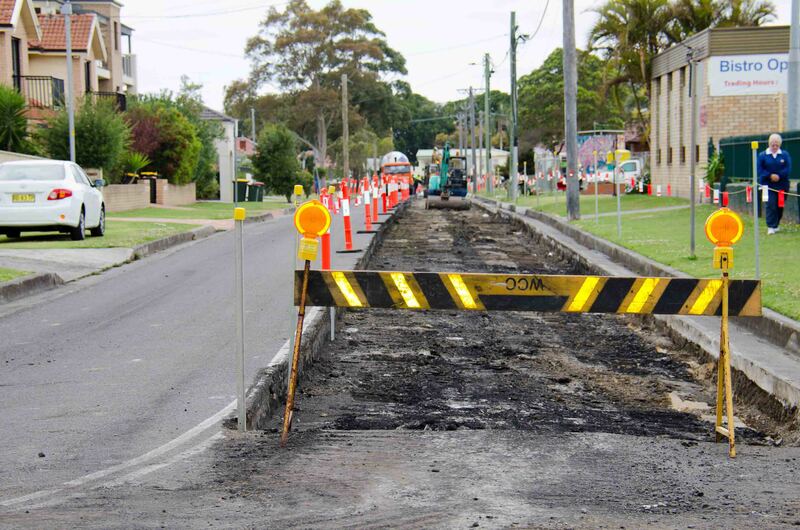 Council said examples of capital works that could be funded through the additional revenue include road reconstruction projects at Kulgoa Road, Woonona, reconstruction of footpaths such as Railway Street, Corrimal and Lawrence Hargrave Drive, Thirroul, the replacement of the Stanwell Park Reserve Kiosk and an integrated Community Centre and Helensburgh Library. The approval for a rate rise carries various conditions including a requirement for council to report on the progress of the proposed capital program in its annual report for each rating year from 2015 to 2023/24. Wollongong City Council was one of 32 councils which applied for the increase.